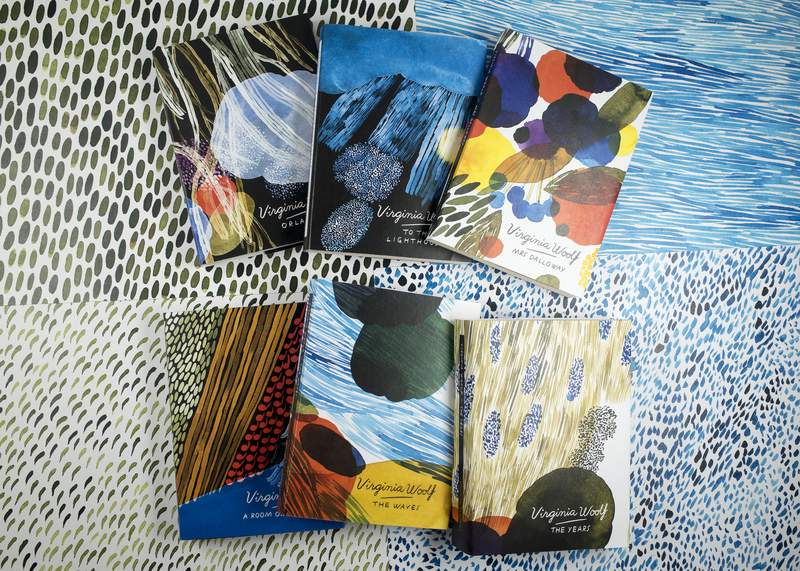 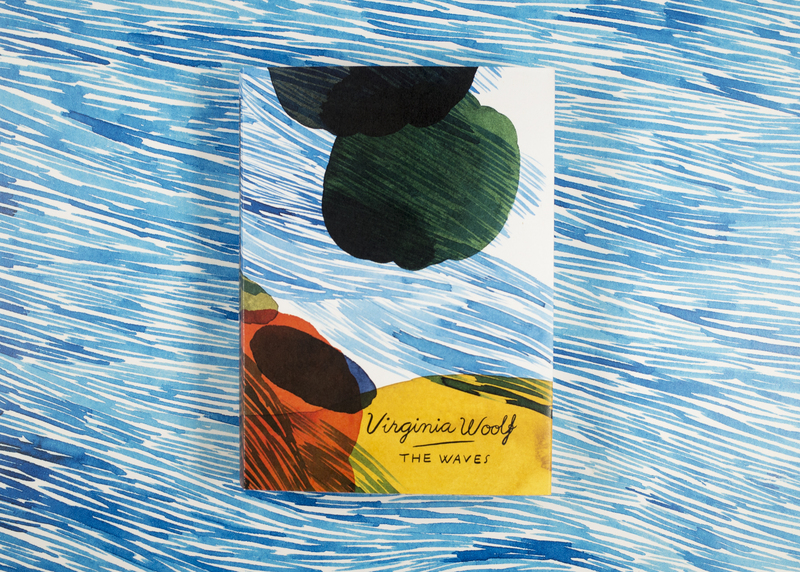 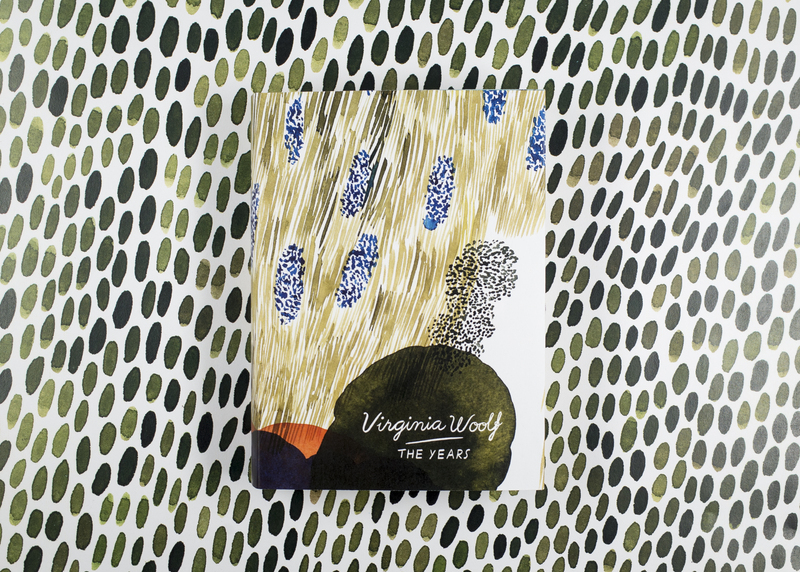 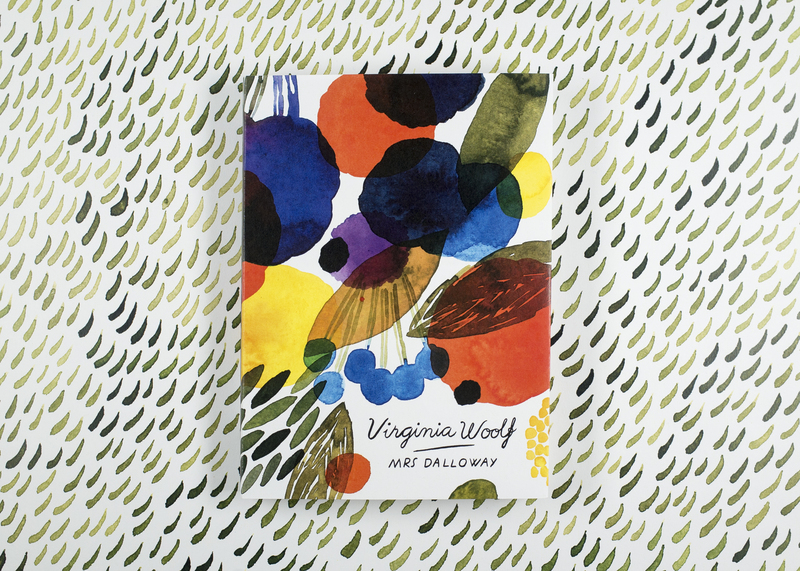 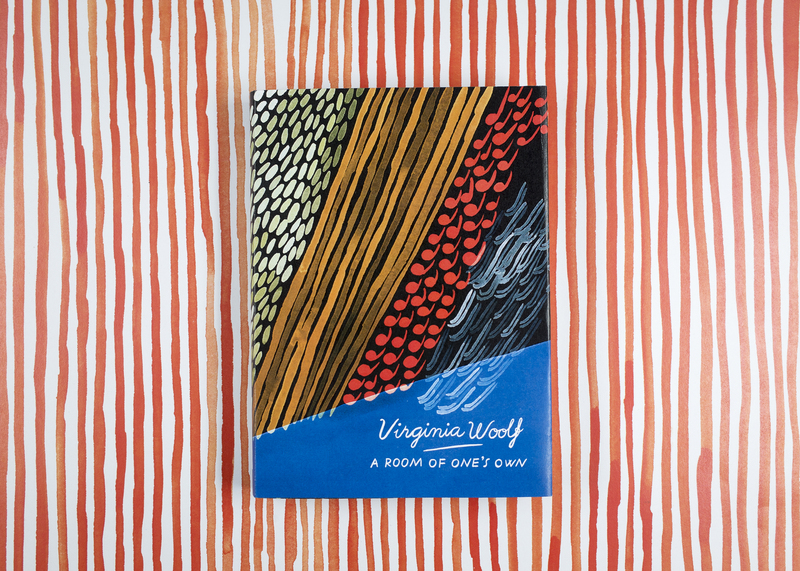 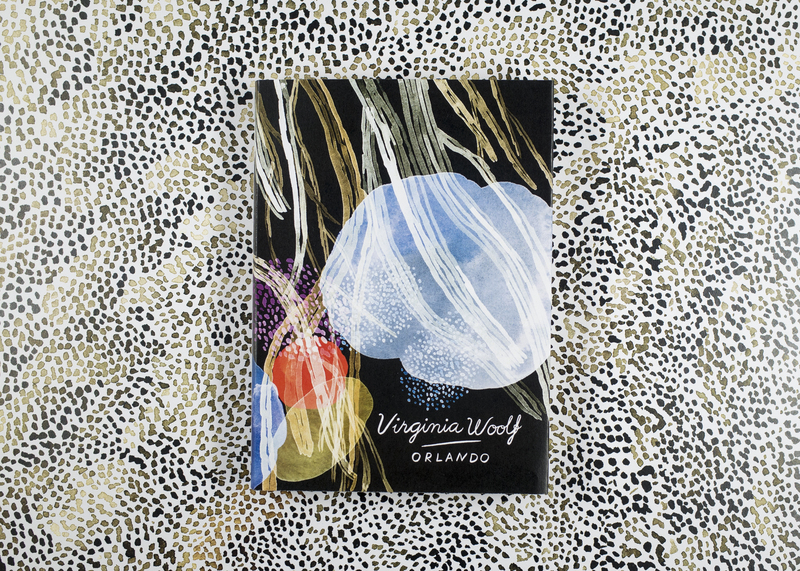 Helsinki-based illustrator Aino-Maija Metsola has designed front covers for a series of Virginia Woolf books, which are being republished by Vintage Classics. 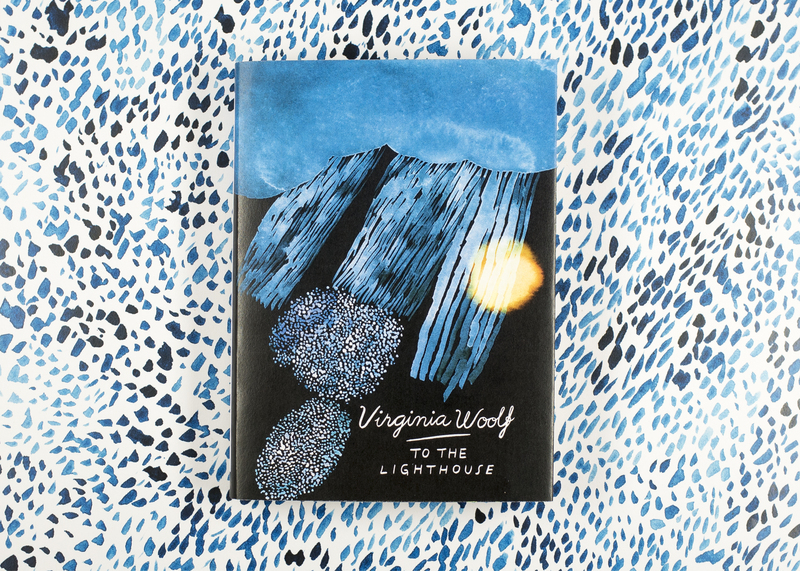 The illustrator has created designs for books including Mrs Dalloway, To the Lighthouse, Orlando, The Waves, A Room of One’s Own and The Years. 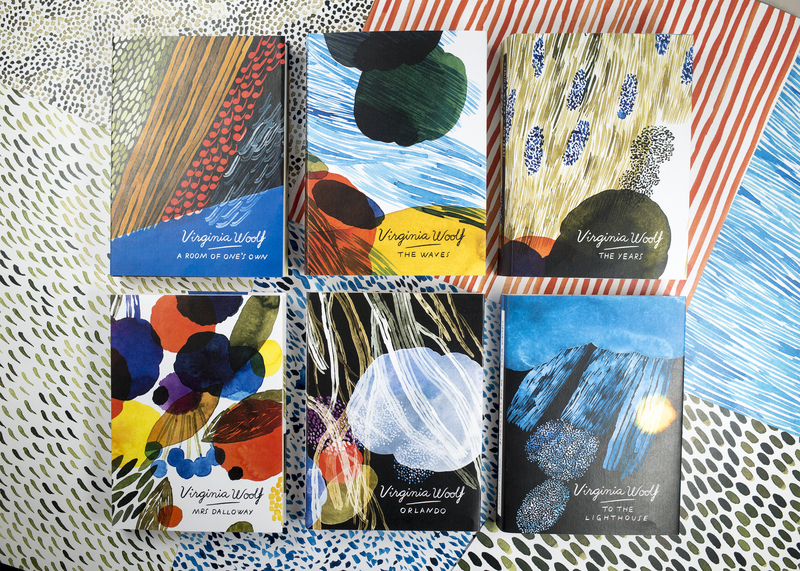 The books are available to buy from Penguin’s website from 6 October and are priced at £7.99 each.